The practice of meditation is easy. The actual ‘doing it’ can seem difficult. After all, many of us just can’t sit still and clear away the thoughts unless you’re already an enlightened master or you lived in the time of Buddha. 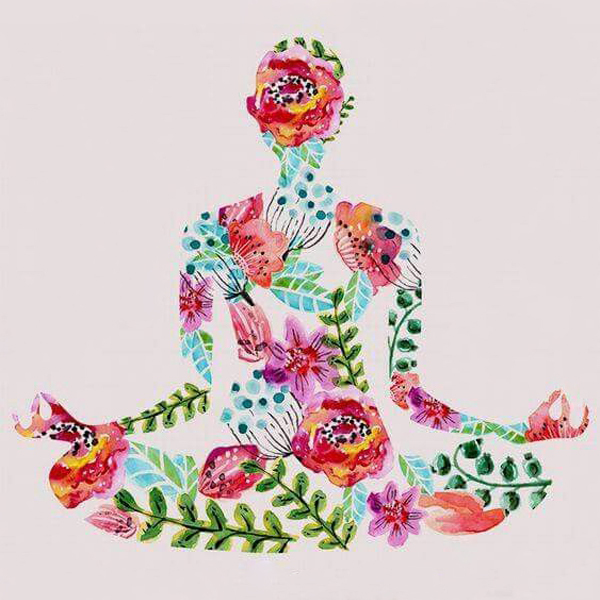 Science has proven that a dedicated meditation practice helps with anxiety, mild depression, increased self-esteem, better sleep and high blood pressure. It also allows us to live more mindfully, more purposefully, more in the ‘flow.’ It’s hard to swim upstream all the time. So, let’s rethink this; a cosmic reset. Allow your meditation time to simply be a time of awareness. That’s all. A time to focus on the present and give full attention to what is happening right now. Find a quiet place where you can sit comfortably. Music, pets and lotus pose are optional. Sit as tall as you can and place your hands below your navel; cradling the lower belly. Feel the support of the chair beneath you. Close your eyes. Allow the low belly to inflate like a balloon on the inhale and soften on the exhale. That’s it. You just meditated. Interested? Try a sample ‘gratitude’ meditation.